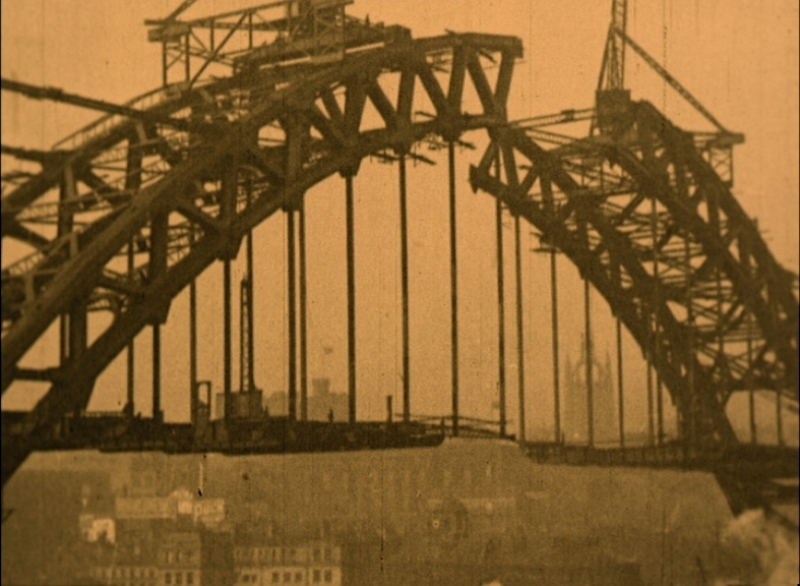 North East Film Archive and Tyneside Cinema join forces once again for Tyneside On Film, with the program of archive film covering over nine decades of mesmerising material. The NEFA Team at Tyneside Cinema will present these incredible screenings on Wednesday 10th and Thursday 25th October. Audiences will be able to look back and see footage from the Archive’s vast collection and left truly astounded when seeing the iconic Laurel and Hardy visit Tynemouth; the people of Gateshead showing their resilience during the Second World War; ships growing from the yards of the Tyne; there’s even the racing, the Hoppings and more. These preserved, beautiful and digitised films are our history, and bring to life something special from our region and are set to be seen in a beautiful setting too. Tyneside on Film is at Tyneside Cinema, Newcastle on Wednesday 10th and Thursday 25th October.